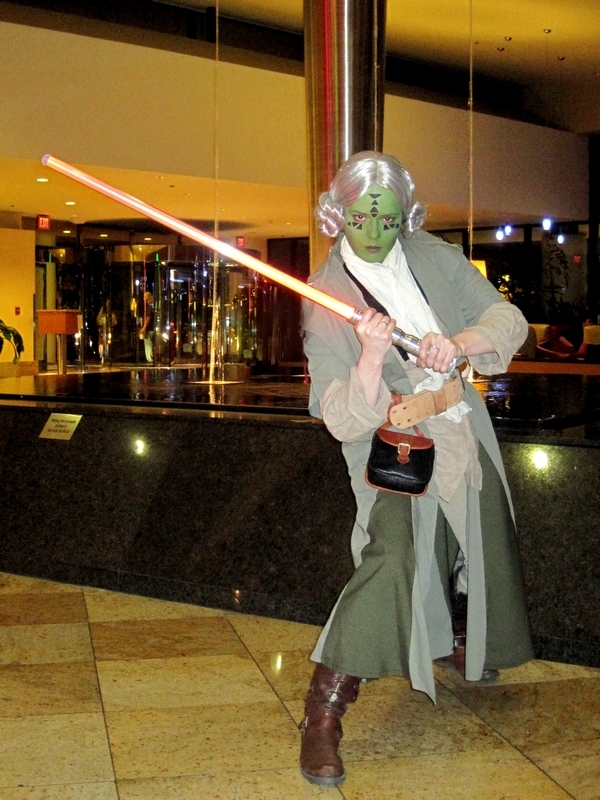 Though her past was a bit checkered and she struggled with authority figures on Tython, Xyla graduated to Jedi Knight. She jumped at the chance of long range reconnaissance missions leaving her to her own methods far from the Jedi Council on Tython. The Council had one last wish for Xyla before she left, to train the Padawan Saria, a gifted student, but also one who follows the rules and regulations of the Jedi code in the most strict fashion. Xyla enjoys her company, but is well aware that Saria has been placed in her care to allow the Council easy surveillance of her methods.